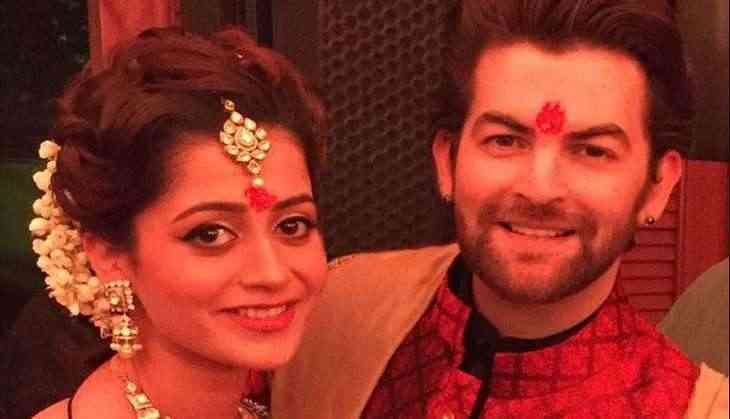 Actor Neil Nitin Mukesh is off to London to shoot for his upcoming film "Firrkie". His wife and younger brother have accompanied him. Neil on Friday shared a photograph with wife Rukmini Sahay on social media. He wrote: "Off to London for the shoot of 'Firrkie'. Have Naman Nitin Mukesh and wifey for the company." Neil last month had shared the first look of the upcoming intense and gritty thriller. The film, directed by Ankoosh Bhatt, also features Jackie Shroff, Kay Kay Menon, Karan Singh Grover and Sandeepa Dhar.